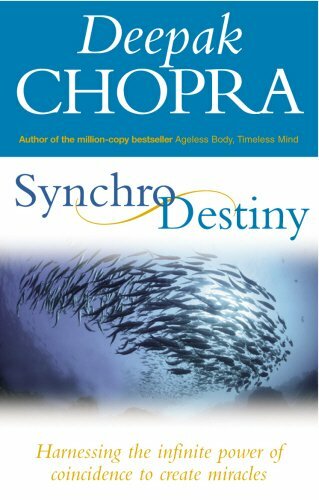 Synchro.zone is an online spiritual service for synchronistic and intuitive communication - learn how to use it. Learn how to daily practice your intuition and engage in synchronistic processes which can help you on your spiritual and life paths. The video you are watching here is the last one from the siminar, but it gives you a good view of the benefits and the purpose of Synchro.zone. 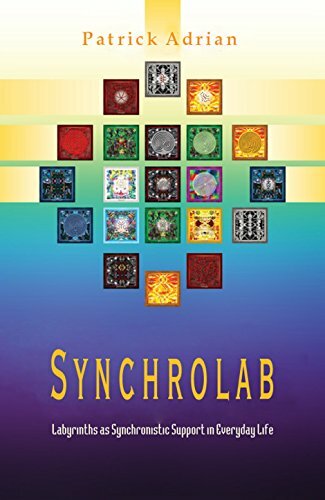 In this siminar you will be introduced to Synchro.zone, an online spiritual service for synchronistic and intuitive communication. You will watch 20 + videos with explanations and examples on practicing your intuition, initiating synchronicity, generators of synchronicity, asking questions and receiving answers. 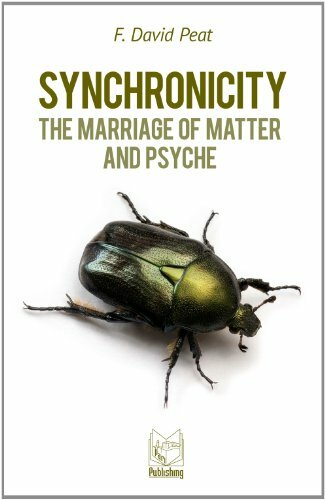 Synchro.zone is simple and fun, yet a powerful method of using synchronicity. It is a free service you may join immediately on www.synchro.zone. However, by participating in this siminar and covering a small fee, you will not only learn a lot of useful details about intuition and synchronicity, but you will also support the whole project by helping us cover the expenses. We are grateful for your attention and energy.